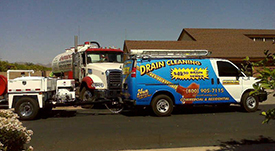 What is Hydro Jetting In Quail Hill, Irvine, CA? 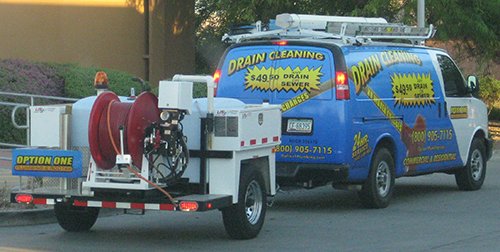 Option One Plumbing & Rooter is now offering commercial hydro-jet drain cleaning in Quail Hill, Irvine CA to our residential customers. 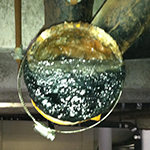 Our process utilizes high-pressure water to effectively cut tree roots and emulsify grease. 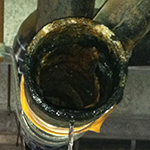 Sewer jetting is the application of streams of high-pressure water for use within pipes for cleaning & removing debris. 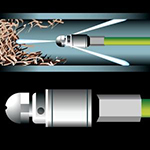 As part of the jetting process, the water from the nozzle can also wash away accumulated dirt or debris on the bottom of the pipe, leaving you with a clean sewer or drain. Who Needs A Hydro Jetting Service in Quail Hill, Irvine? We offer a full range of plumbing services. Whether it is a small job or a large job, our technicians are fully trained and available, 24 hours a day. We offer free estimates on all replacements or installations. Our experienced plumbers can also address any other plumbing problems in Quail Hill, Irvine you might have. Such as: Water leaks, gas leaks, garbage disposal service, drain and sewer issues, faucet repairs and installation, and Quail Hill, Irvine low water pressure issues.